In honor of the late artist and this amazing album, we are presenting Instant Replay for the first time on translucent RED Vinyl with a limited edition gatefold cover. 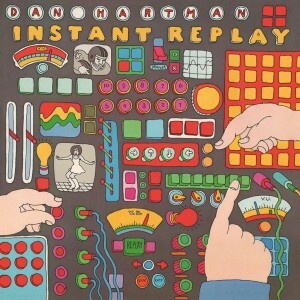 We believe this wonderful new audiophile release of Instant Replay will become one of the most anticipated dance and classic rock/pop releases of the year! Mastered impeccably by Joe Reagoso (Johnny Winter/Isley Brothers) at Friday Music Studios and pressed at RTI, this stunning LP was long overdue for the audiophile vinyl domain.